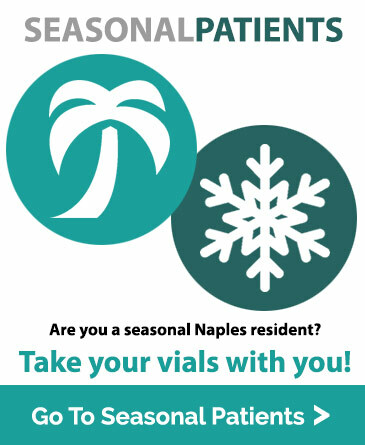 Allergy treatment at Naples Allergy Center involves learning your past medical history, talking with you about your allergy symptoms, comprehensive testing, and completing the Allergy Course. The Naples Allergy Center team has developed an extensive, comprehensive diagnostic system. Our E-PAP diagnostics are the result of years of experience in allergy treatment. 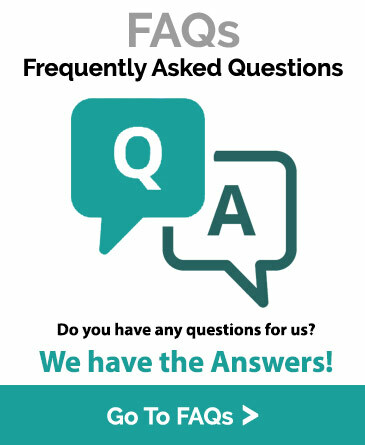 Once your diagnostic has been completed you will being the Naples Allergy Center Allergy Course. While patient medical history and experience is an important aspect to our Allergy Course, diagnostic testing determines every possible allergy you may have a reaction to. We often find reactions to substances our patients did not previously know about. This scientific diagnosis helps us to remove any guesswork when providing our patients with the best possible outcomes in living with allergic disease. Testing helps customize and individualize your care.